Best deal in Devon Air! This spacious 3 bed/ 2 bath corner unit is ready for your personal design touches! Features includes a split floor plan completely tiled throughout providing plenty of natural light, vaulted ceilings and plenty of closet space with over 1,276 sq ft of living area and accordion shutters. Low annual association fee also includes front lawn maintenance. 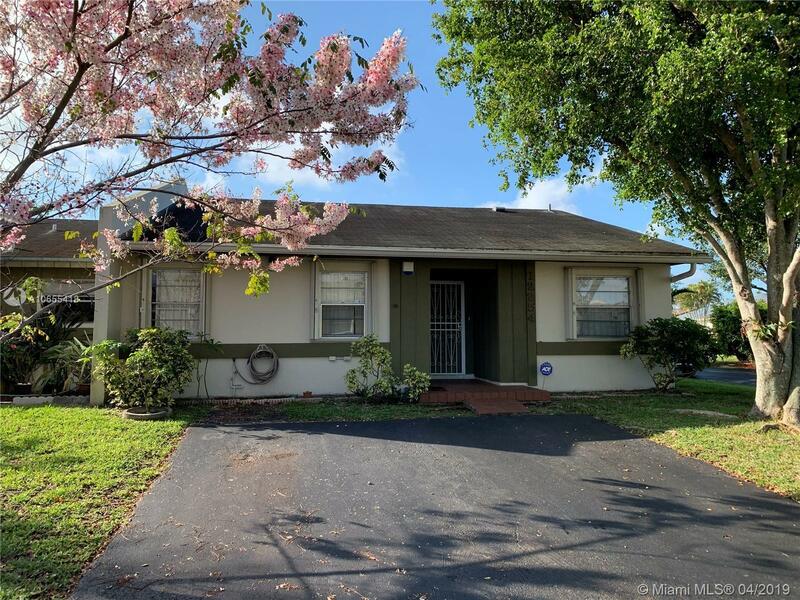 Don't miss this opportunity to live in an established, well maintained, centrally located neighborhood close to shops, restaurants and great A plus schools. Directions: West On SW 120 Street Turn North On SW 122 Ave, Second Street On Left SW 118 Ln Unit At The End Of The Block Left Corner.